Just east of Paphos and nearby the mythical "Petra tou Romiou" lies the village of Yeroskipos, a place with a his tory that dates back to ancient times. It is believed that in ancient times the place used to be an extensive area of beautiful gardens dedicated to the Goddess Aphrodite. 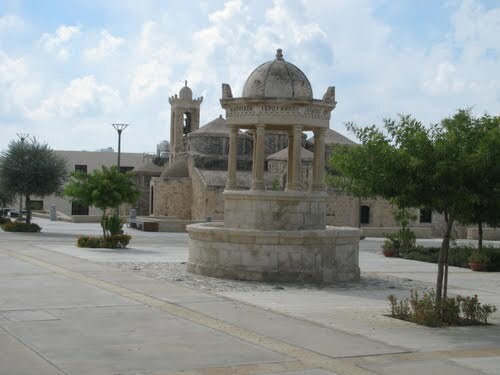 According to local tradition, and as is implied in the etymology of the town's name, Yeroskipou was the site, in Greek mythology, of goddess Aphrodite's sacred gardens. 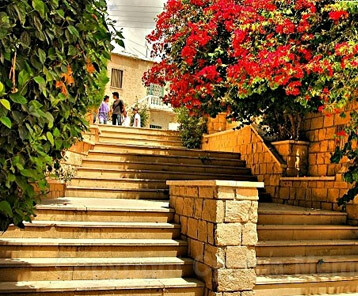 Hence its name means "holy garden". 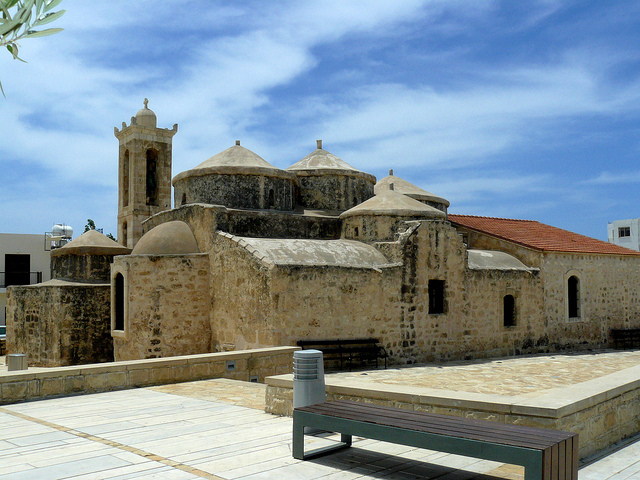 Ancient pilgrims from Nea Paphos passed through Yeroskipou before reaching the temple of Aphrodite at Kouklia. The Classical writer Strabo mentions Yeroskipou, calling the settlement Hierokepis. Many other travellers have written that in the coastal plain of Yeroskipou there were centuries old olives and carob trees. Today, the presence of a number of archaeological sites and medieval monuments in the village and the surrounding area provide the evidence for its historical value and turns the place into an interesting attraction for visit ors. But what makes the village of Yeroskipou an equally well-known attraction relates to a sweet and tasty product, named here in Cyprus ‘Yeroskipos loukoumia’.